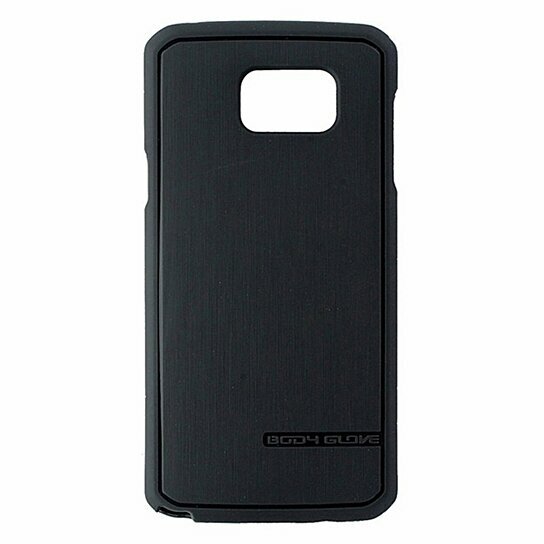 Body Glove products Satin Series Flexible Gel Case made for the Samsung Galaxy Note5. Dark Gray finish. Slim, Sleek, Protective, Antimicrobial protection.